The most influential people, the ones who leave behind great legacies, live on through their values, principles, philosophies and achievements. Many legacies are born in Eugene. The Hult Center, Oregon Festival of American Music and the Oregon Bach Festival were all created here. The first Nike running shoe was made in Eugene. Steve Prefontaine, who achieved American records in seven different distance track events, inspired our town to become known as “Track Town, USA”, which led to our community being chosen as the first USA-based host of the 2021 IAAF World Championships. 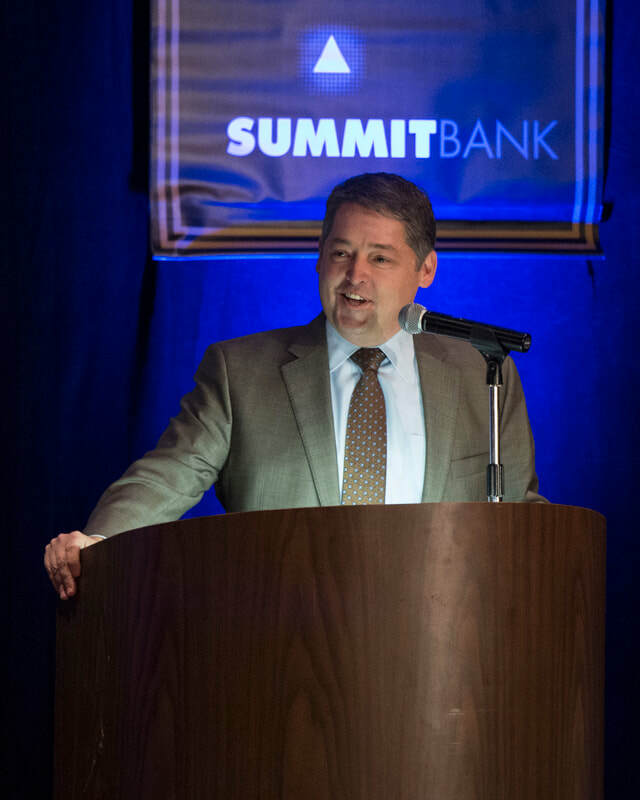 Summit Bank was also created in Eugene. It was formed by a group of local, independent entrepreneurs and high-achieving business leaders who believed in making their own legacy. Other ways in which we can all leave a legacy are to help our community be a sustainable place to do business. For Summit, we decided our greatest sustainable contribution means partnering with BRING to become re:Think certified. This year, Summit Bank was recognized by the City of Eugene as a “Bold Steps” finalist. Another way we can all leave a legacy is by taking care of our community. At Summit, we pay our colleagues to take time off to volunteer for non-profits and arts organizations that they are passionate about. As a company, we match charitable donations that our colleagues make to organizations that matter to them. As a community-based business, we continue to identify and act on ways to create a powerful community that will last for generations. Our pledge is to continue to be the local community bank for businesses and professionals in Lane County.